Today’s children are very active and they like to engage in different activities. They are also socially active, thus they know most of what’s going on around them. Gone are the days when kids are only focused on studying and playing. Now, they want to get involved. 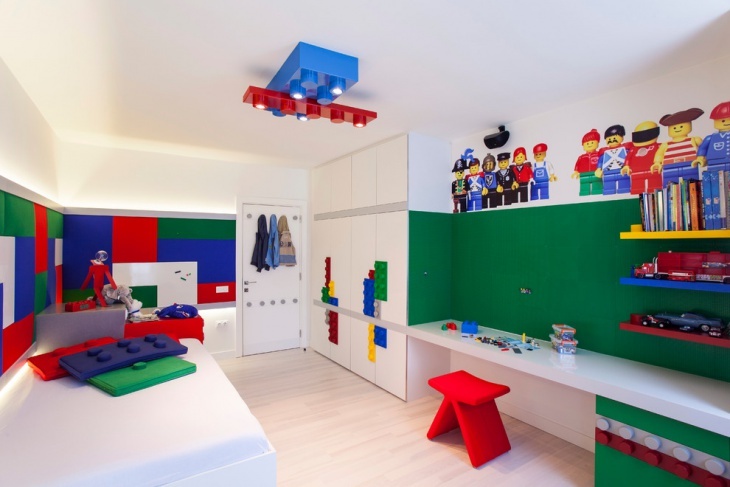 So create a room design that is appropriate with where their interests lie. 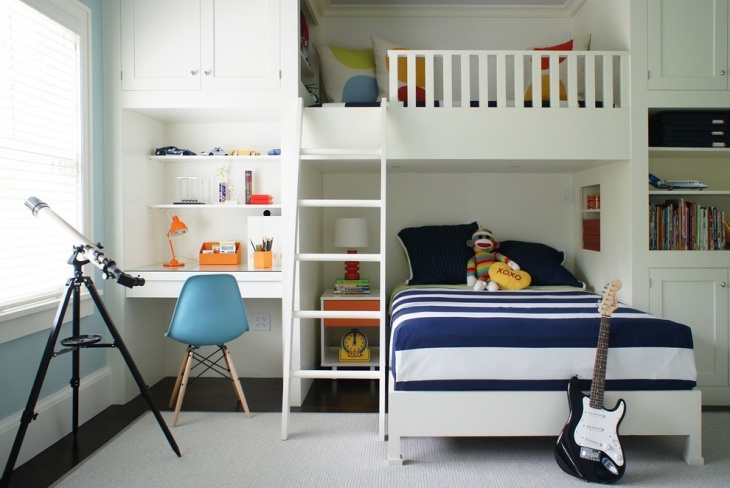 Bunks beds are very common for contemporary design. 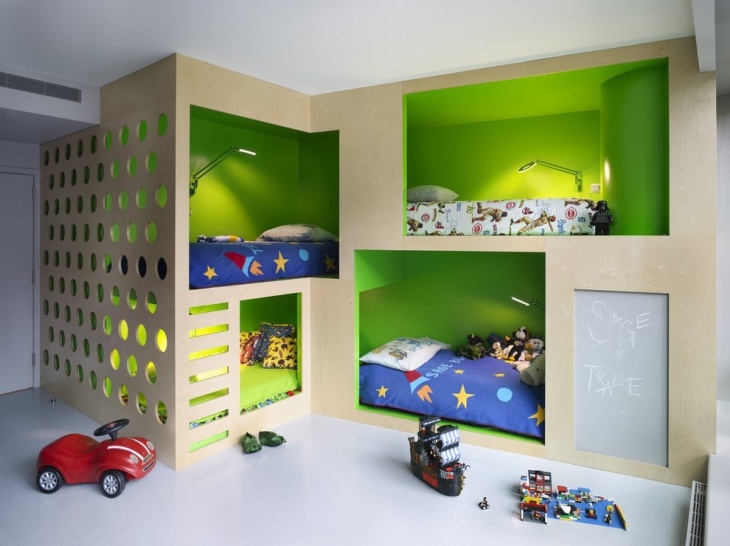 These beds are ideal even if you only have one child. 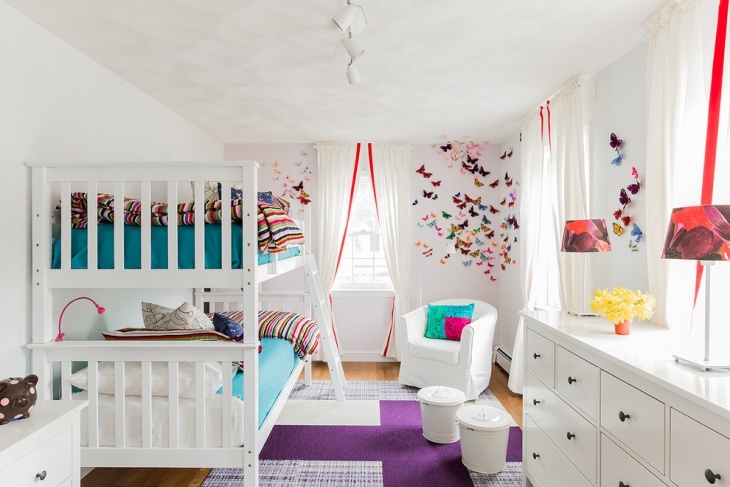 The idea is to have an extra bed for a cousin or a friend who’s going for a sleepover. 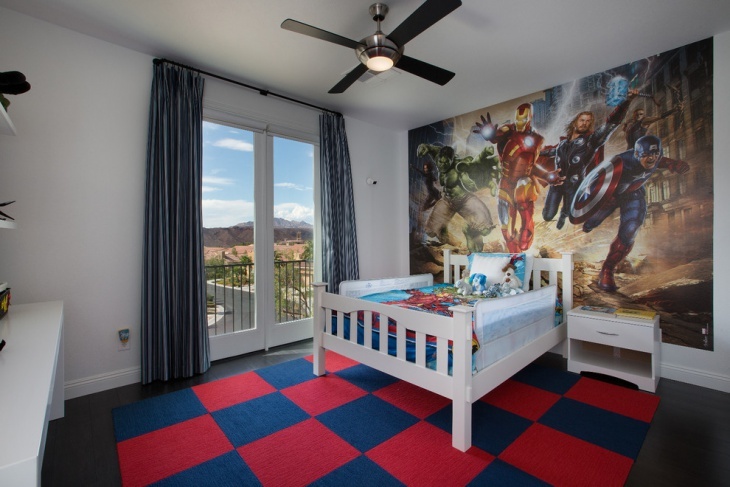 If you really want to go contemporary with your kid’s bedroom design, why not incorporate some of the most trendy activity accents. Include a climbing wall for that physically active child of yours. 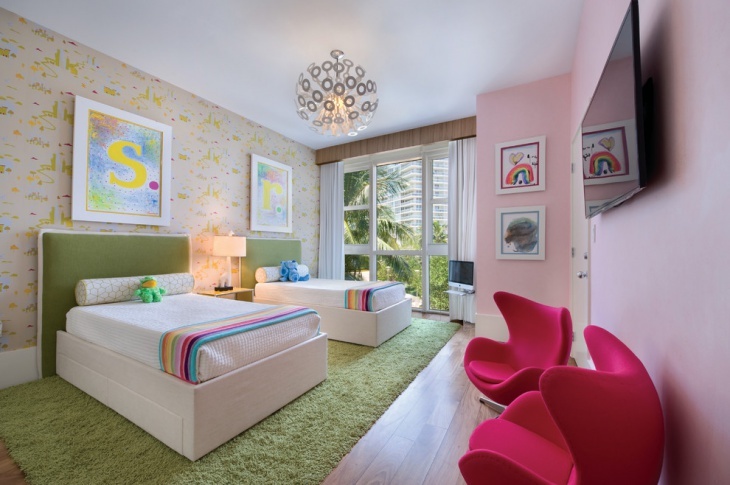 Make sure that the room’s ceiling is high enough to make the activity really exciting and adventurous. 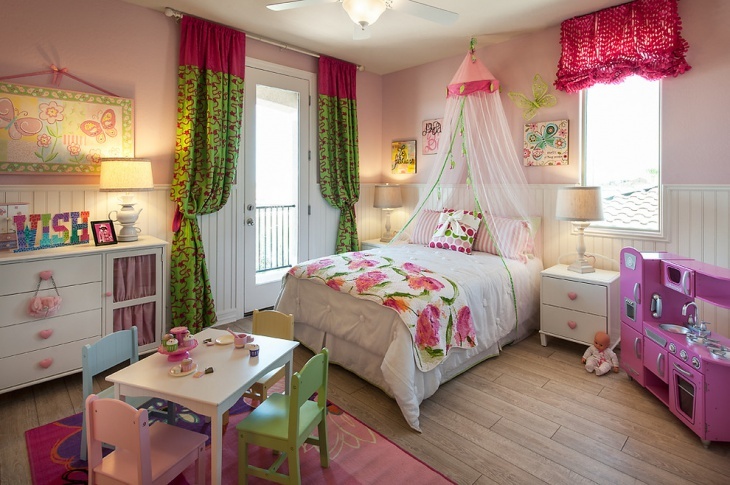 It is also a good idea to include an art corner into your child’s room. 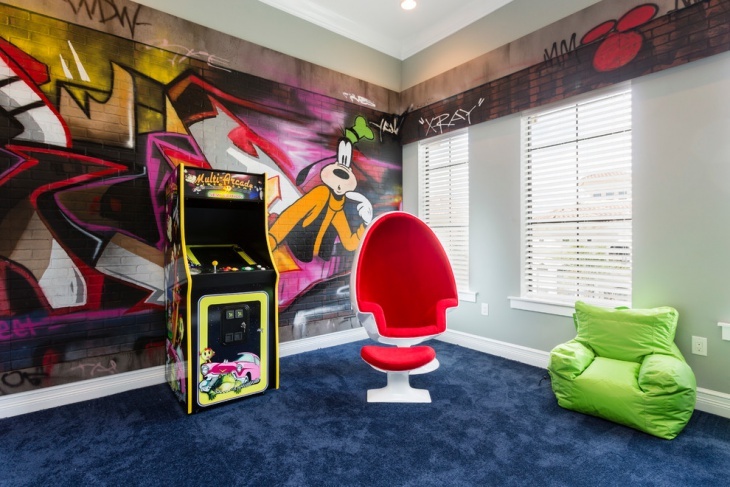 Or a computer corner, if your kid is a little techy. A small library for the little bookworm. 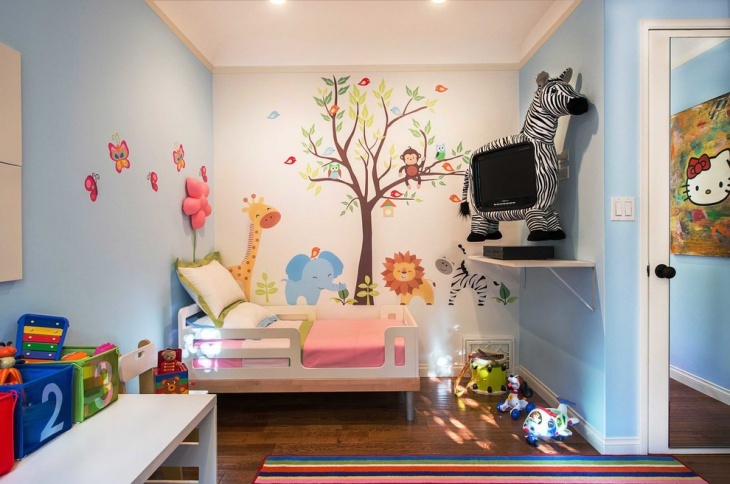 The idea here is to focus on what interests your child; on the things that would make him/her enjoy the times he/she would spend in that little haven.